The Honor Magic 2 is expected to launch on October 31 in China. It’s all but confirmed that the Honor Magic 2 will be launching in China later this month on October 31. 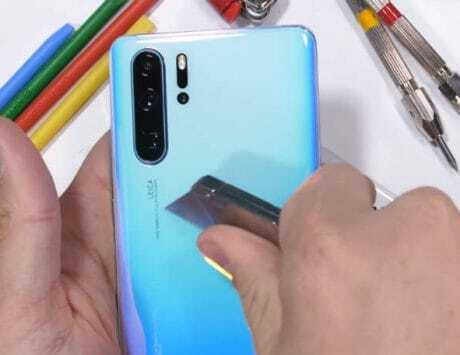 The Huawei sub-brand has already teased a few features, and it has now revealed what will be the highlight of the upcoming device. 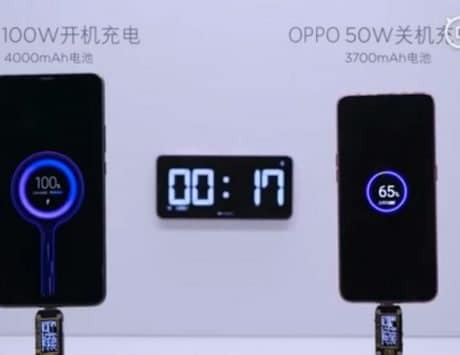 The short teaser (spotted by Gizmochina) reveals the upcoming smartphone’s contemporary design. The front is dominated by a massive bezel-less display with no notch. The company claims that the Magic 2 will feature nearly 100 percent screen-to-body ratio. At the end of the teaser is a short look at how the slider will work. Unlike the mechanical slider on the Oppo Find X, the Magic 2 seems to feature a manual slider. The slider is seen housing the front cameras and other sensors. If you look carefully, the teaser also gives a glimpse at the back of the device. You can just about make out the dual-camera setup that is placed at the top-left corner. While not everything is known about the upcoming Magic 2 smartphone, some key features have been teased by Honor. These include Huawei’s Kirin 980 SoC under the hood. This is the company’s latest chipset fabricated using 7nm process, and will be powering the flagship Mate 20 series launching next week. The Magic 2 will also feature what Honor is calling ‘Magic Charge’, which basically a marketable term for 40W fast charging. 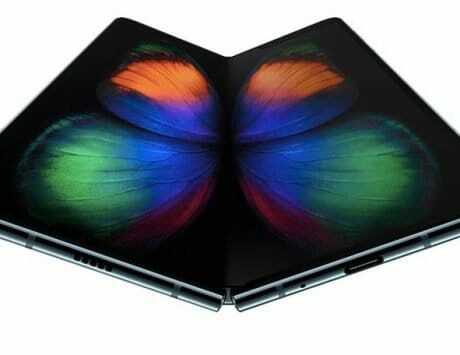 The device is also said to use graphene technology for better heat dissipation. 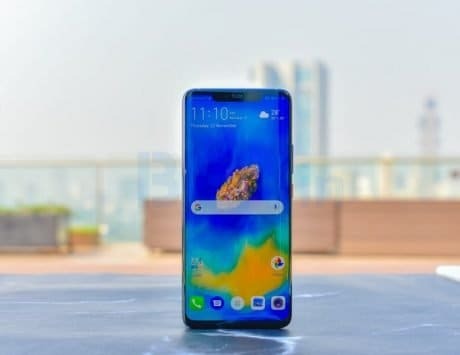 Lastly, Honor President Zhao Ming recently suggested that the Magic 2 will come with Artificial Intelligence-based features for making user interaction easy, and offer enhanced user experience.